Tallmadge – The Bunch Blog! IRVINE, Calif., April 16, 2015 – Kia Motors America’s (KMA) all-new 2015 Sedona has earned a spot on the Ward’s 10 Best Interiors list. The Sedona was recognized by the editors for its impressive interior style, comfort, and overall execution, including the available second-row “First-Class” lounge seating. Starting at $25,9001, the completely transformed Sedona comes in seven- and eight-passenger seating configurations and offers available Nappa leather trimmed seating surfaces. Exclusive Slide-N-Stow second-row seats slide and fold upright for enhanced cargo hauling without the hassle of removing heavy seats. Sedona’s front center console is unique to the segment and allows for generous storage space between the front seats, while the large dual glove box offers a cooled lower storage area for convenience. Available in L, LX, EX, SX and SX Limited (SXL) trims and a choice of seven-passenger or eight-passenger seating configurations, the 2015 Sedona has something for everyone. 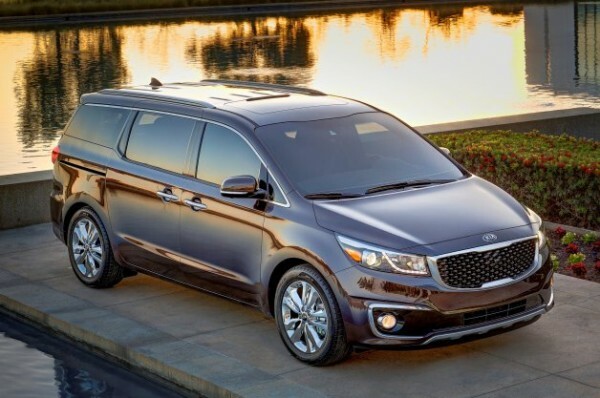 The Sedona comes standard with Kia’s proven 3.3-liter V6 engine, which puts out 276 horsepower and is mated to a six-speed automatic transmission routed to the front wheels. The Sedona sets itself apart in the segment as its wide stance exudes a modern, CUV-like appearance and cab-forward design. 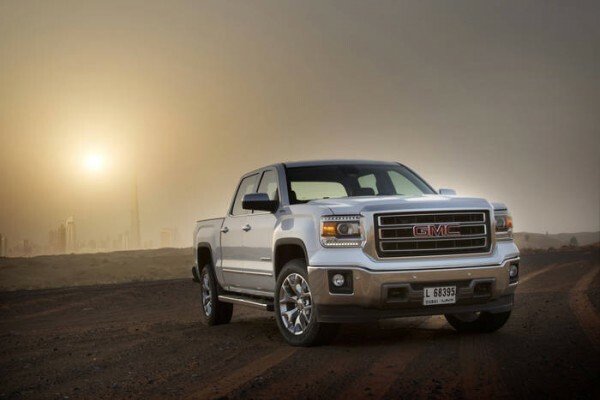 Sedona offers a wide array of available driver-aid technology including Surround View Monitor2, Smart Cruise Control2, Blind Spot Detection2 and Lane Departure Warning2. 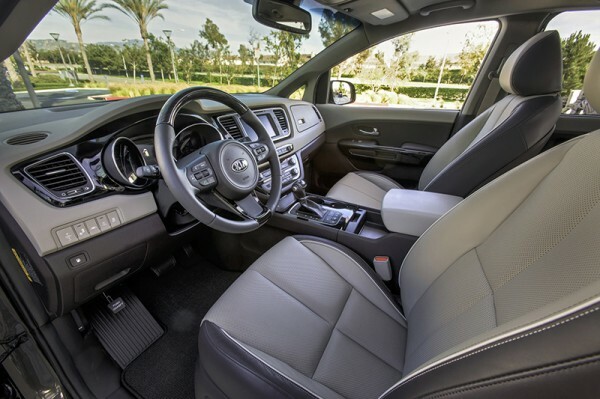 Inside the spacious cabin, Sedona combines generous use of soft-touch materials, premium amenities such as “First Class” lounge seating, and Kia’s latest UVO3 infotainment and telematics system.